It has been so long since I have posted anything. It's not that nothing has happened it's just we are busy being busy. 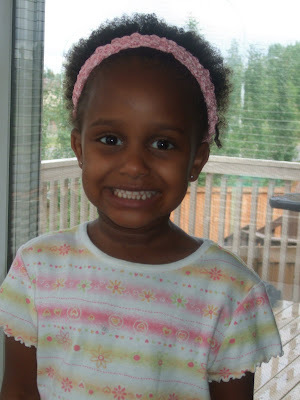 Maya is in grade 1 and loving it. She is actually learning to read the English language....that amazes me because a year ago she could hardly speak it. 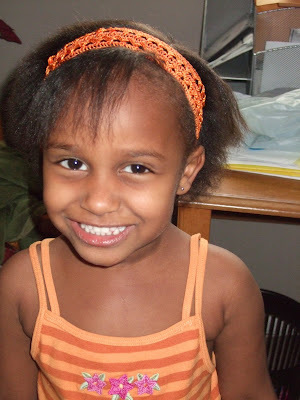 Denaye is growing so fast and becoming quite a lovely young lady. She loves her grandma....the other day she told her that she was the most perfect grandma ever!!! How Sweet is that. Sam is the proud big brother. He would be lost without his sisters. 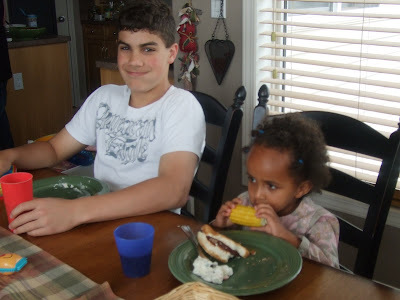 He is very protective of Denaye and Maya and sam have become playmates. They fight like crazy, but he wouldn't know what to do without them. 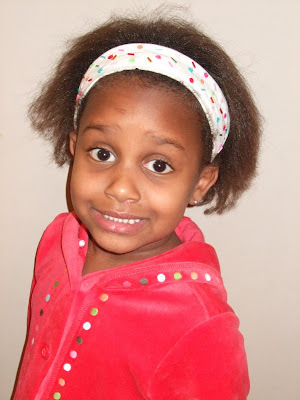 We tried to get some good pictures to send out with christmas cards this year, but Maya has lost both of her front teeth and she is not willing to smile her big smile......I have to try and be sneaky. Christmas is fast approaching and I hardly feel ready for it. The girls have christmas lists this year.....last year they had no idea what it was all about. This year they get it!! 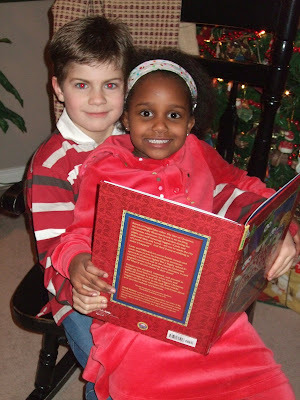 I am looking forward to the holidays...this year will be the last year that all of my children will be with us for chjristmas. It makes me sad to think about it, but I know it's part of life......kids grow up and start to have a life of their own. This year will be special and I want to create lots of great memories for them to take with them....maybe they will want to come back!!! If there is anything I have learned in the this life, it is to enjoy the moment that you are in because the moments are what create great memories. This is a raw video of Jesse singing....what a gifted boy he is. Maya and I had a night out with just us. CBC gave Rod 2 tickets to the Royal Winnipeg Ballet(sometimes it pays to work in the media). It was opening night and the Ballet they were presenting was Peter Pan. It was a spectacular show with lots of wonderful costumes, dancing and even flying. When the Ballet first started, Maya thought it was going to be a movie. When the dancers first came out I heard Maya giggle and then she sat in awe of what she was seeing. Then she really started to giggle when peter Pan started to fly. Maya loves to dance so this was so much fun for her. The evening got even better though because the promoter for the RWB had heard that Maya was coming and that she had only been in Canada for a year and this was her first ballet. She had mentioned it to the dancers and one of the fairies wanted to meet her and give her something special. At intermission we went backstage and Maya met Grace and then she gave her an autographed ballet slipper from the show. This was one of the few times I have ever seen Maya speechless...believe me it doesn't happen very often. Grace then took us on a tour of the set and we also met some of the other dancers. We managed to get a picture of the Crocidile, but the rest of the time I was too busy watching Maya enjoy herself. Maya's favorite was Tinkerbell and we did get a chance to see her. It was a very speicial evening and one that Maya will not forget.....and neither will I. 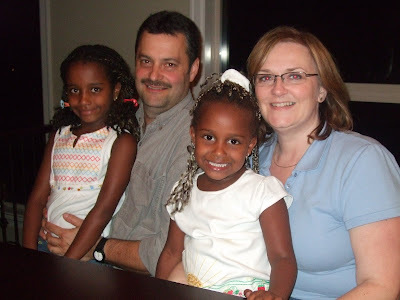 Here is the video Rod made of the journey to Ethiopia....brings back a lot of memories and oh how the girls have changed. After we got back from Sask, we did laundry and loaded the van up again, but this time headed west. 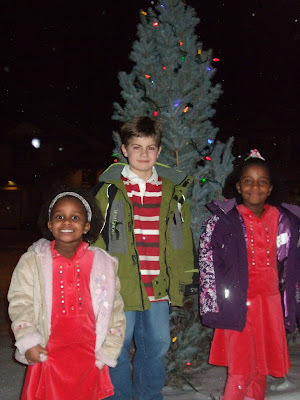 We went out to Chilliwack B.C. to see Rod's family. We had a great time and the girls met lots of people for the first time. We also made a trip into Vancouver to go to Stanely Park and of course the ocean. The girls loved the water, but could have cared less that it was the ocean. The girls did great...we drove straight through, so it was a long drive(12 hrs). Denaye asked, if we were there yet, as soon as we hit the highway, so I thought it was going to be a long day of questions. The each had a DVD player so we were good to go. Sam and Kyle are veterans at roadtrips so they knew the drill. It is always nice to reconnect with family and our nephew Doug got engaged so we will be making another roadtrip out there in the spring.....looking forward to it. 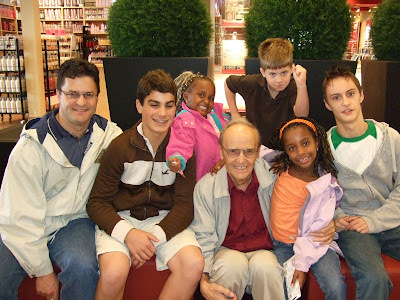 Rod's dad and the kids. 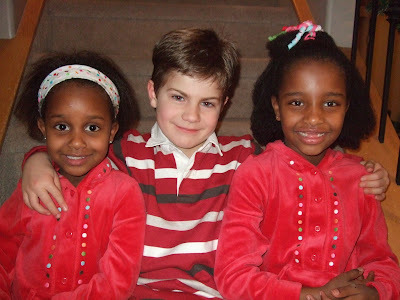 He met the girls for the very first time this day. The kids at Stanley Park. Playing in the ocean.......they loved playing in the sand.....it was fun to watch. 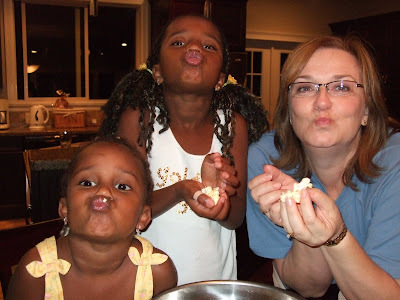 Auntie Renee, Maya and Denaye eating popcorn. Good friends Roland and Sue meeting the girls for the first time. These past few weeks have been very busy. 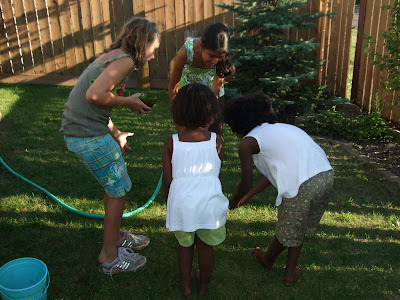 On August 14th we packed the kids and the van and headed off to Moose Jaw, Sask. for my brother's wedding. 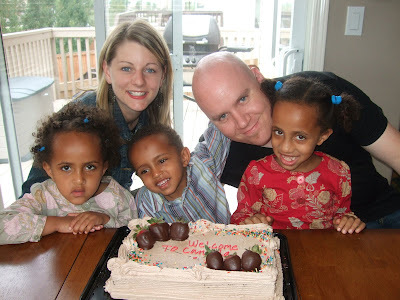 The kids and I made a quick stop in Saskatoon to meet and visit with some families who have either adopted or are in the process of adopting from Ethiopia. Thanks so much Sandi and gang for a wonderful time and a great meal. It was awesome and the kids enjoyed the break from the road trip. We then continued on to Moose Jaw for the big event. 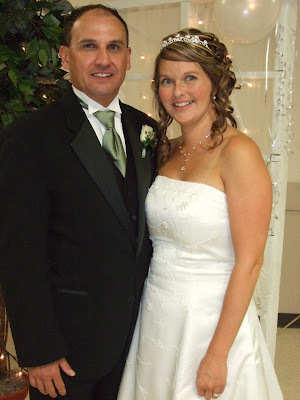 My brother Don and Shauna were married on August 16th. It was a beautiful day....very hot....30 C......but the day was beautiful. Shauna looked stunning and my brother was very handsome in his tux. 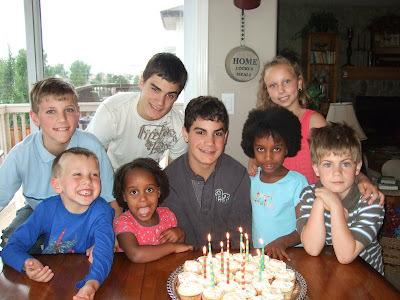 Shauna's two children stole the show.....we love them all very much and are glad they are a part of our family. 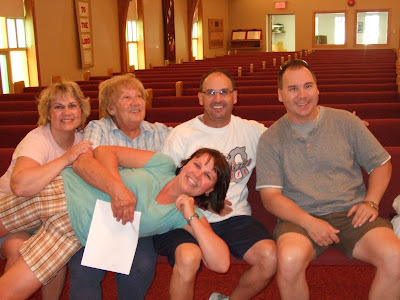 Me my brothers and sister and my mom at the rephersal. Jody is the one taking up most of the room. 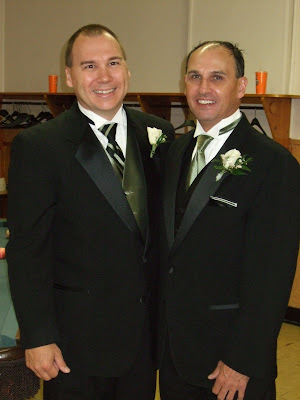 My two handsome brothers.....Jamie and Don.....just before he was married!! 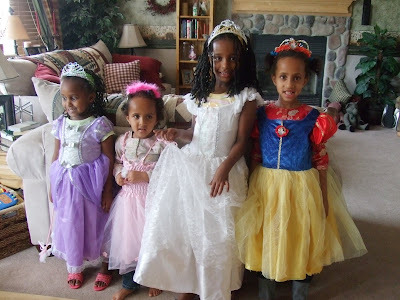 Denaye in her fancy dress.....which she loved. 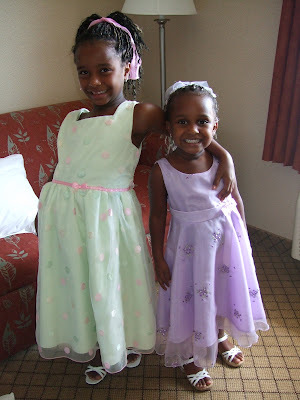 Maya and Denaye looking cute as ever all dressed up. 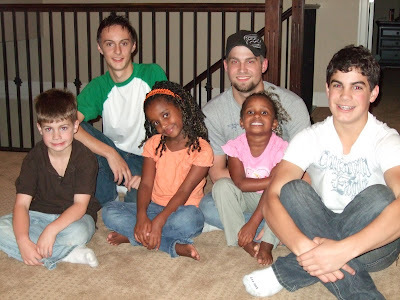 My brother and his new wife and their children........Congratualtions!!! It was so hot today so we all decided to have a water fight. We had a blast. 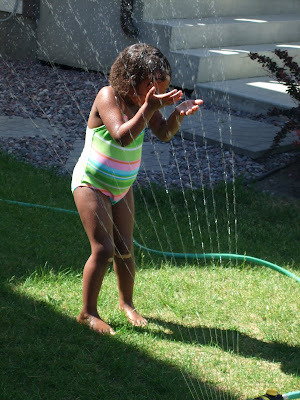 Denaye is not afraid at all to get wet as opposed to her big brother Sam. Check out Maya.....she covered herself in shaving cream(soap)....that's one way to get clean. The summer's are just too short in this country.....enjoy the last few weeks of summer as it will be over before you know it. 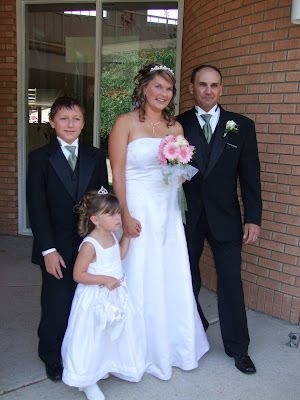 We are leaving in a couple of weeks for my brother's wedding and then we are off to B.C. 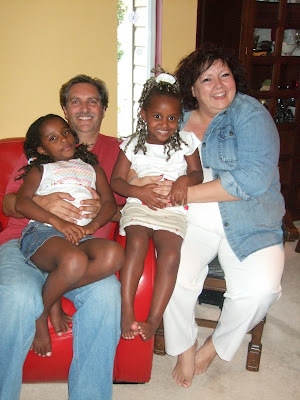 to visit Rod's family.....none of them have met the girls yet. They are very excited to meet new family members and can't wait. 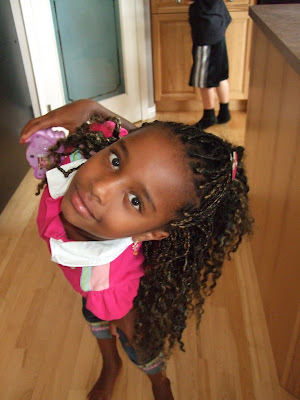 I decided that the last thing I wanted to deal with was hair....so we put the braids back in. We added some color this time though. Maya's hair is black so putting a color with a little red in it really suited her. Denaye's hair is more brown so I went with more of a blonde. I think it might be a little too light, but she likes it and that's important. 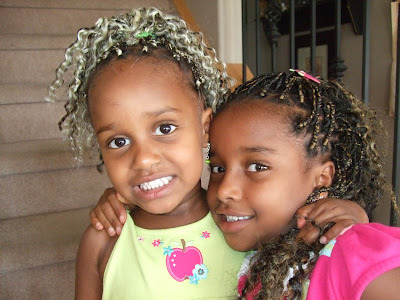 They are both glad to have the braids back in, but we won't be keeping them in as long this time. Yesterday Maya came flying into the house screaming......I thought someone was hurt. 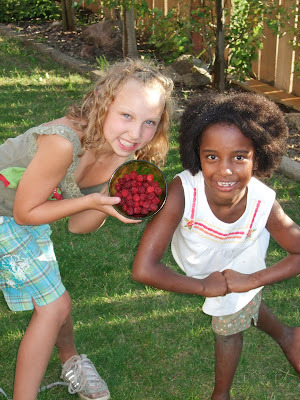 She was so excited because the kids discovered that our raspberries were ripe enough to pick and of course eat. The funny thing is that Maya has never had a raspberry before. She just got so caught up in the excitement of it all that she went crazy with excitement. She ate her first raspberry and delcared 'it was good'. 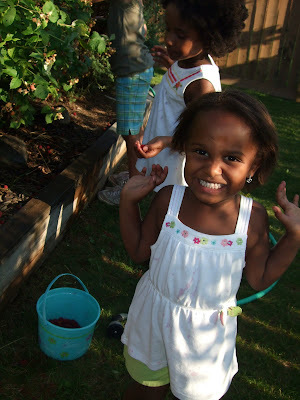 Denaye on the other hand had much more fun picking then eating....although she did have her share and the evidence is all over her clothes. 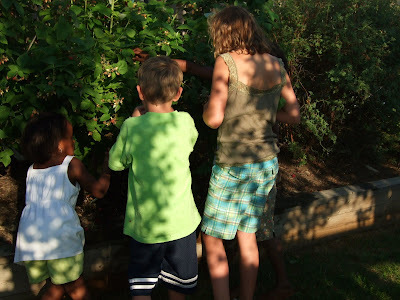 We had several neighbourhood children enjoying the harvest......now they are waiting for the next batch to ripen!!! 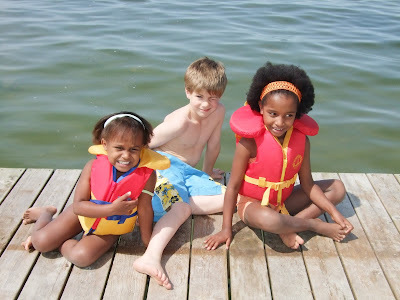 Summer time is here and the kids are enjoying their time off from school. I like the change as well....getting away from the routine of things is nice for awhile. 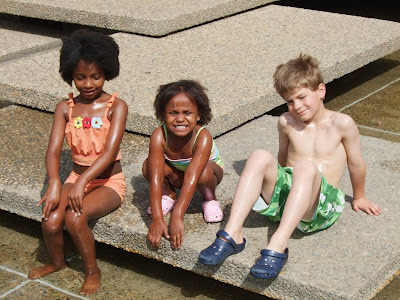 Maya, Sam and Denaye all just finished swimming lessons last friday. Sam was in level 3 and it was way beyond his ablility, however his teacher told me not to worry and that it would force him to improve. She was right.....he didn't pass the level, but he is able to do a lot of stuff that he couldn't just 2 weeks before....very proud of that boy. Maya is like a fish, she took to the water immediately and passed with flying colors. 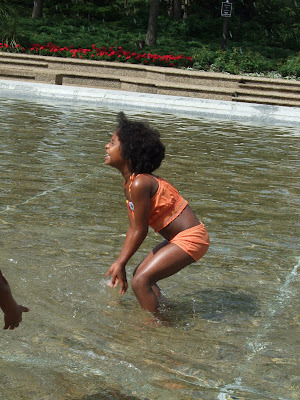 Denaye, the cautious one, actually was able to get over her fear of putting her face in the water. She also loves the water and she is able to move on as well. The kids have now started daycamps this week. It is nice they started because so did the rain, the weather is not very good these days. The high today is only 15 C......that's horrible. Maya now rides a bike. 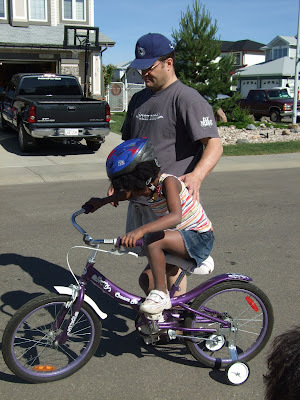 Her dad taught her, she has training wheels because she is not able to balance and pedal at the same time, but it won't be long before the wheels are off. My brother is getting married in August and we are heading to Saskatchewan for the big event. 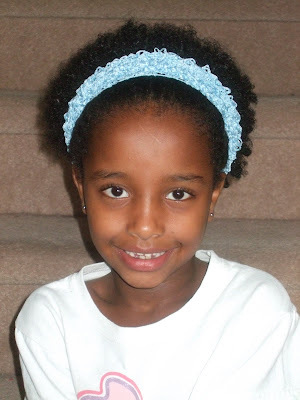 On our way we are making a stop in Saskatoon to meet with some other bloggie friends who are or have adopted from Ethiopia. I am very excited to meet and talk and get to know them a little bit. The girls are very excited about the wedding. We bought very fancy dresses and fancy shoes so they can't wait to wear them. The rest of us are looking forward to being with family and celebrating with my brother and Shauna. That's it for now. I hope you are all enjoying your summer. 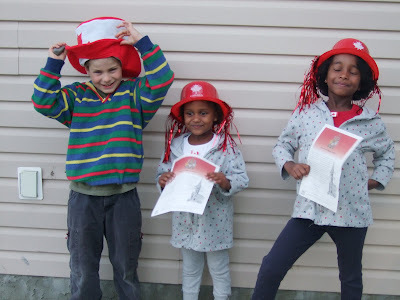 We had a great Canada Day!!! 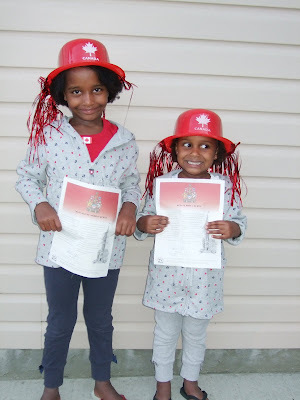 The girls received their Canadian citizenship documents the day before Canada Day.....how appropiate. We spent the afternoon at Alberta Beach with Mark and Colleen at their cabin. 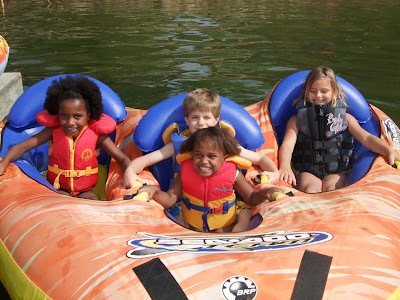 The weather was beautiful and the kids had a blast going for boat rides and tubing. This was another first for the girls.....they had never seen a lake before or a boat or a tube!! 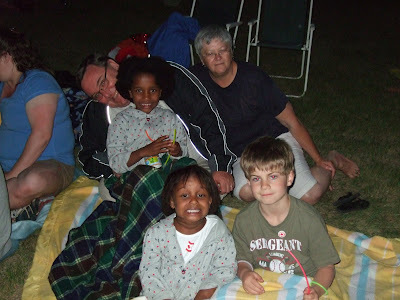 We came back home and headed for the park to watch the fireworks with good friends Howard and Sue and their family. It was a great display and Sam and the girls enjoyed the show a lot. The kids were asleep within seconds of leaving the parking lot......we had a wonderful day. 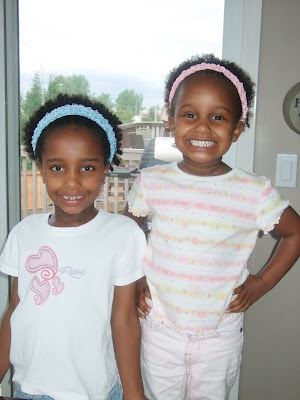 We are so glad that the last of the paperwork is completed for the girls and they are officially Canadians.....it's all good!!! Here are a few pictures of our day. On the dock at the lake. 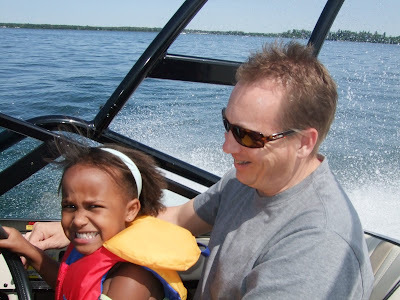 Mark and Denaye......she thinks she's driving the boat. Going for a tube ride.......they had such a blast!!! Sam and the girls fooling around just before we headed out to the fireworks. 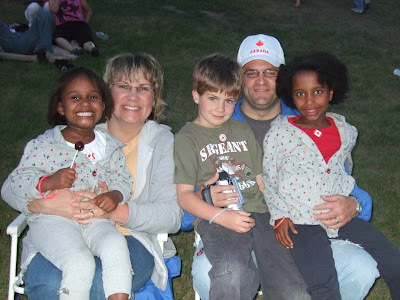 Rod, Debbie, Sam, Denaye and Maya waiting for the fireworks show to begin. 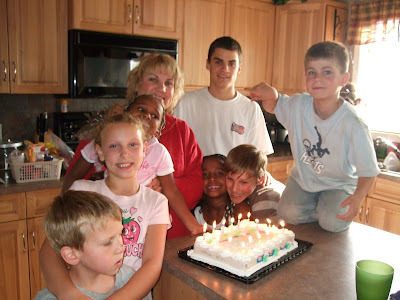 Kyle turned 15 on June 18th. 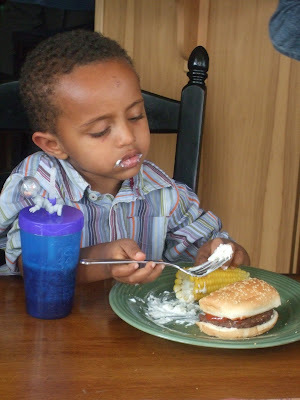 He starts high school next year......my little Kyle is becoming a young man. He is such a gentle spirit and a very talented youn man. We are so proud of him and love him very much. Happy birhtday Kyle. Love from us all....your family. At the Legislature grounds......usually there is water running over the cement. This large pool is usually a lot deeper, but because the fountains were'nt on it was only up to our ankles. 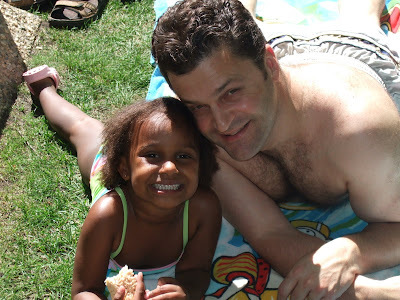 Dad and Denaye enjoying a snack. This is pretty much what goes on at our house on a daily basis......lots of dancing!!! The video is a little long, but family will appreciate it. Make sure you check out the moves by Sam!!! We put together a video of Jesse's graduation. It will be a nice keepsake for him to look back on and wonder if he really was that goofy!! Here are the results of using the relaxer on Denaye's hair. 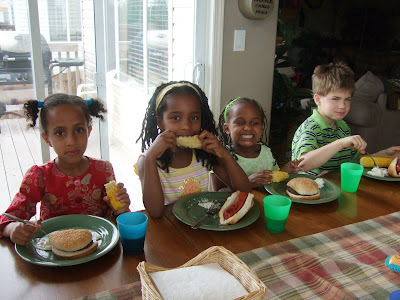 I was so thrilled that I am able to get a comb through their hair now. Denaye loves her new look. 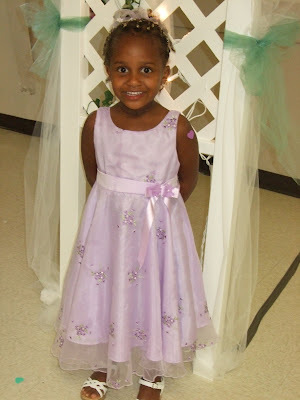 After I was finished I took her into the bathroom for the reveal......her response......mommy why am I so pretty!!! It is straighter then Maya's, but it's also not as thick. We are gonna have some fun with new hairstyles.....we've been liberated!!! 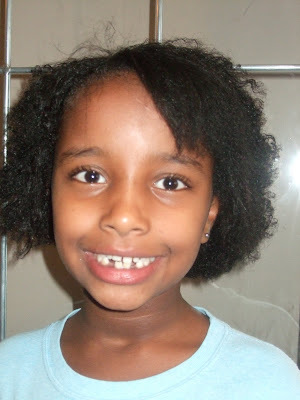 Today my sister and I attempted to straighten Maya's hair. It worked!!! It's not perfectly straight, but I can get a comb through it and it is straight enough that Maya will be able to do other things with her hair. The most important thing is.......Maya loves it. It is amazing how long her hair really is. 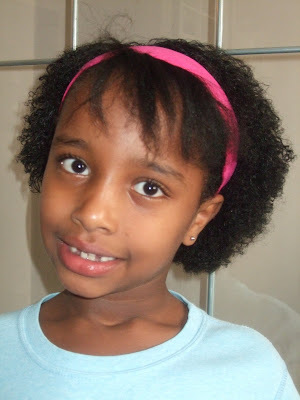 We are going to do Denaye's hair on saturday now that I know it can be done. I could have left the solution in a bit longer , but was afraid too.......now that I know what to expect next time I will. I have one very pleased little girl!!!! I took out the girl's extensions the other day. 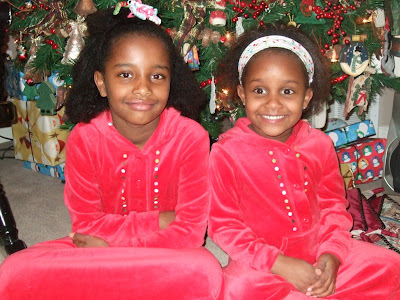 Denaye's hair was beginning to look like she had a bird's nest in it and Maya's hair was starting to get sloppy looking. I also wanted to give their hair a break.....they have had the extensions since January. What we discovered was that their hair has grown quite a bit. 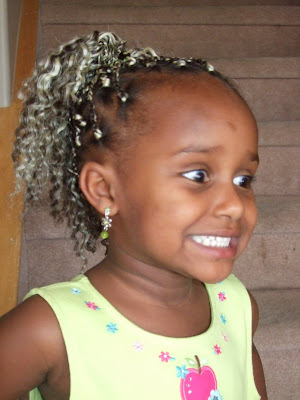 Maya likes her hair now.....before she cried when we took them out to redo them and so did Denaye. Their hair is a lot longer then it appears in the pictures because of the curls. Maya's biggest concern was that her friends would laugh at her......they didn't, but her brother said she looked like a boy.....siblings!! I like their hair, they just need a relaxer put in it as the curls are so tight I broke a comb trying to get through it. For now they are going to go extension free, but maybe in July we will do it again.....we'll see. Either way I think they look beautiful!!! Welcome to Canada Dunham children.....were glad you're home!! !